Sathorn Road, North-North-West View - A view of Sathorn Road, near Rama 4 Road. 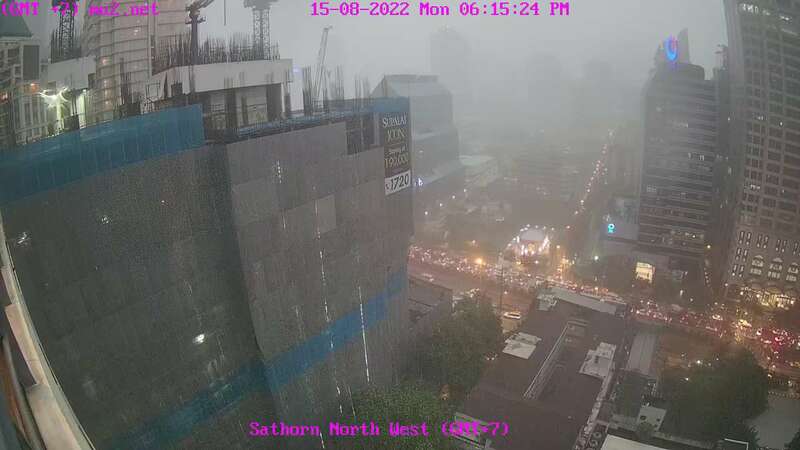 Facing North North West. 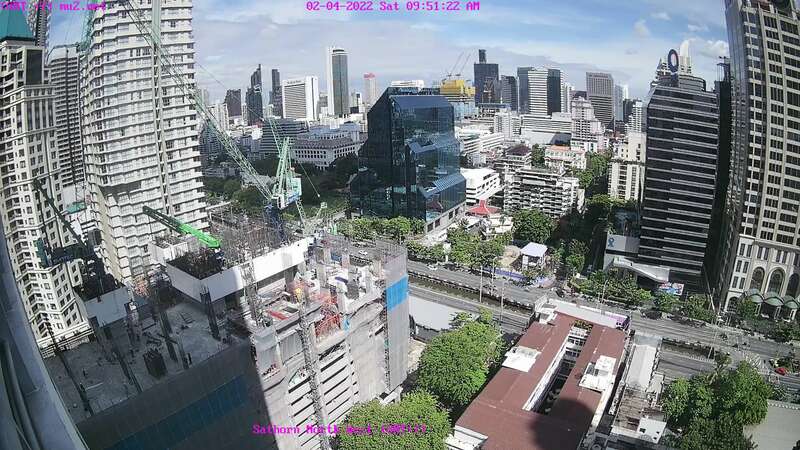 Bangkok: Bangkok Skyline, 0 mi. 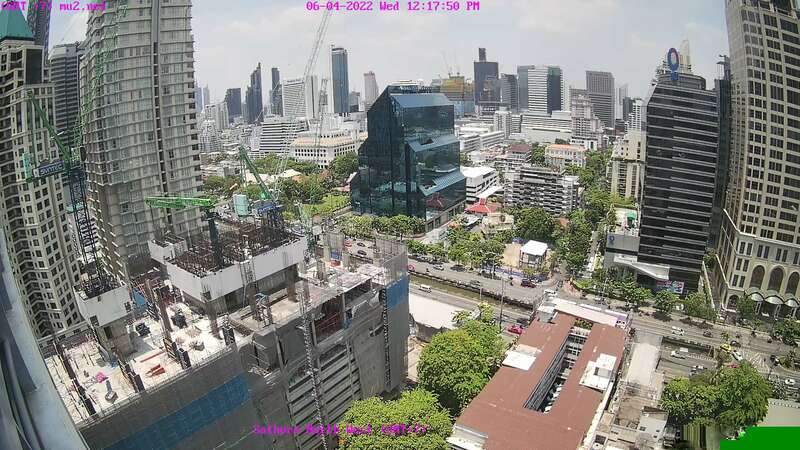 Bangkok: City View, 1.8 mi. 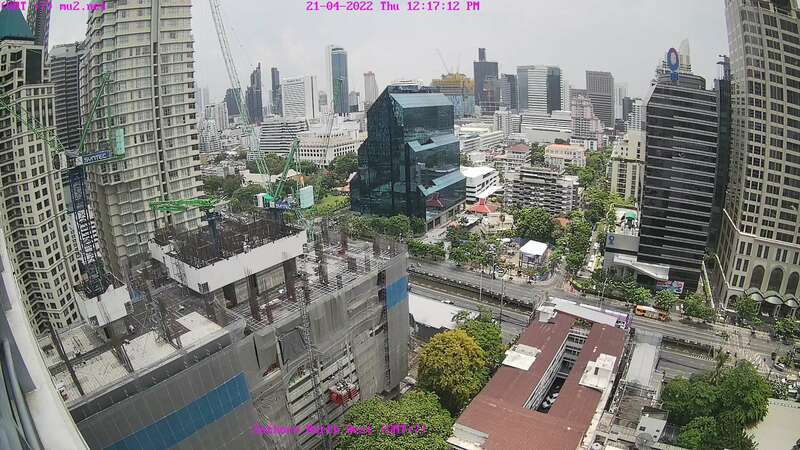 Bangkok: Chaophraya River - Yodpiman River Walk 1, 3 mi. Bangkok: Chaophraya River - Yodpiman River Walk, 3 mi. Amphoe Ban Sang: Weather in Amphoe Ban Sang - TSS-Sky, 48.3 mi. 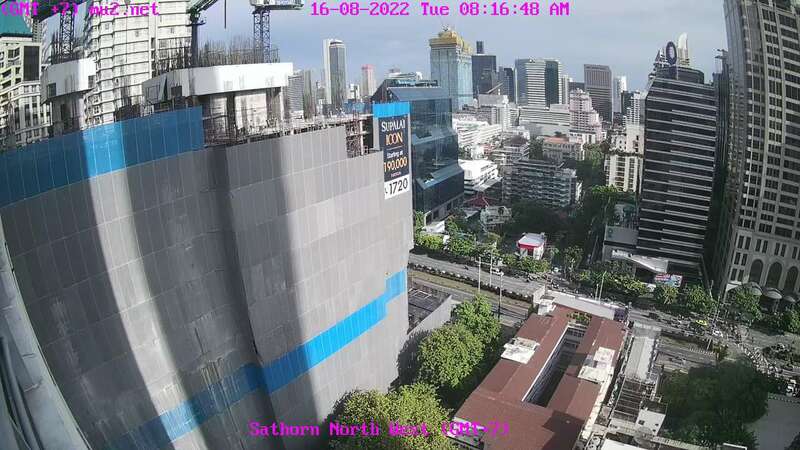 Pattaya: North Pattaya - The Zign Hotel, 57.2 mi. 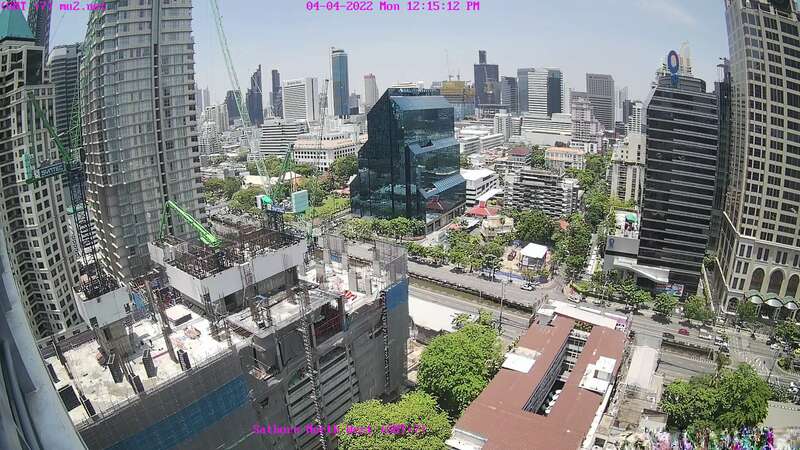 Pattaya: Long Beach Garden Hotel & Spa, 57.5 mi. 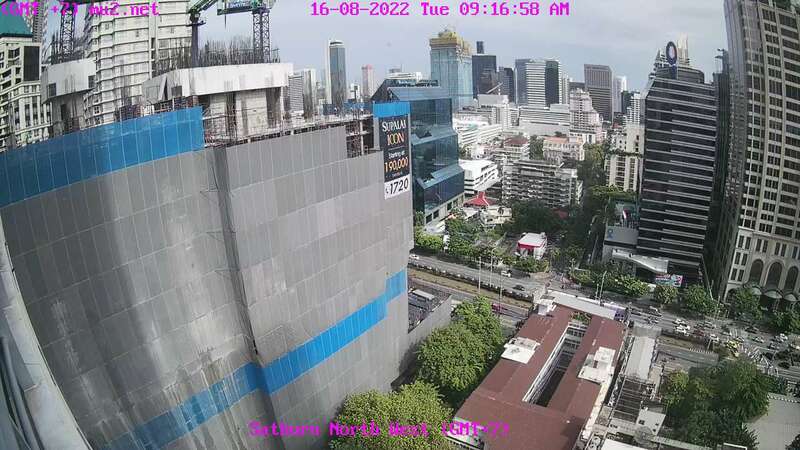 Pattaya: Pattaya Bay - PATTAYA City Sign - Viewpoint 1, 59.1 mi. 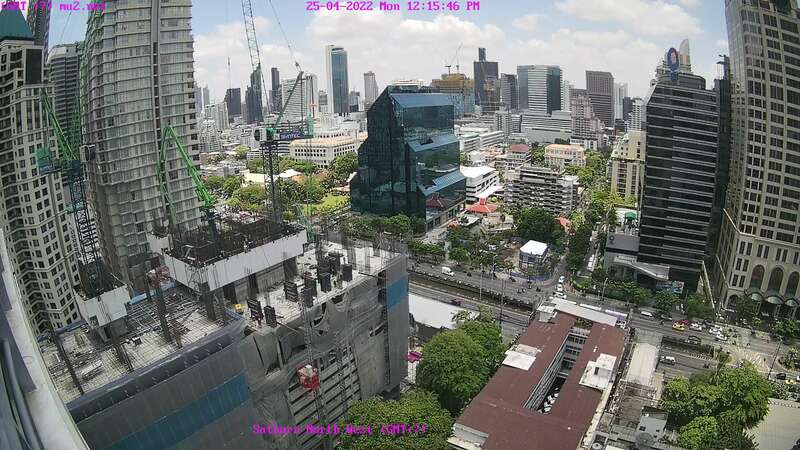 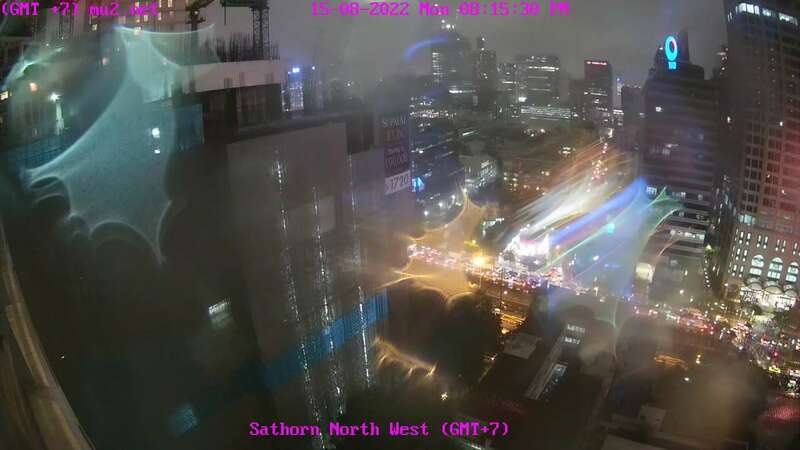 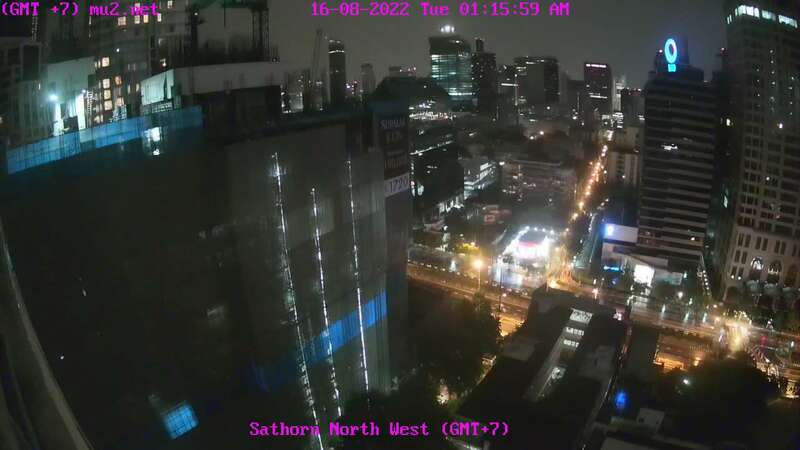 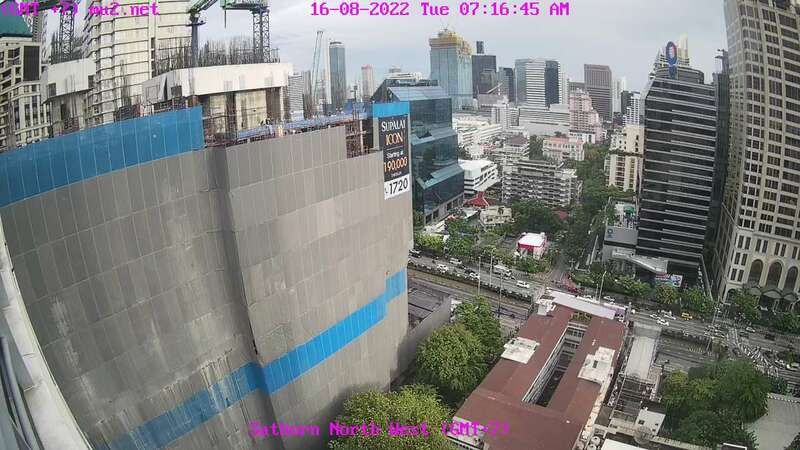 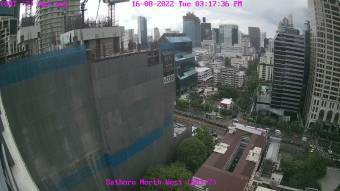 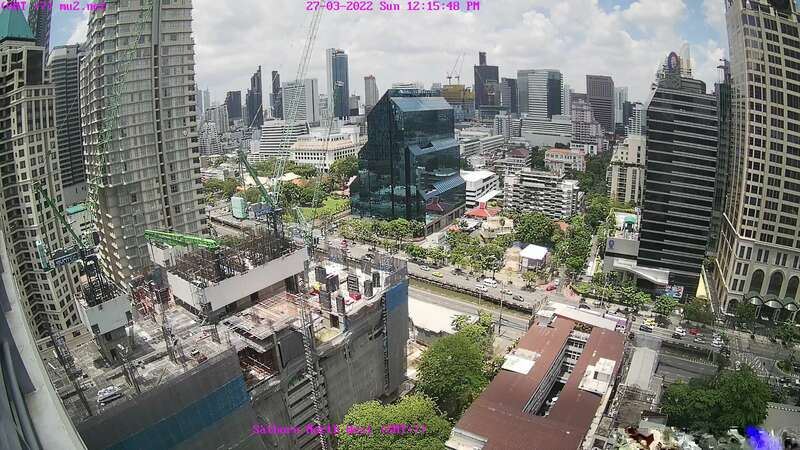 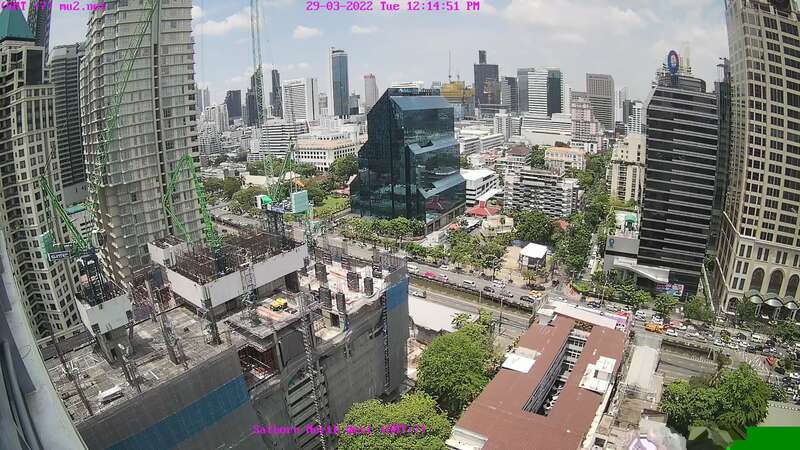 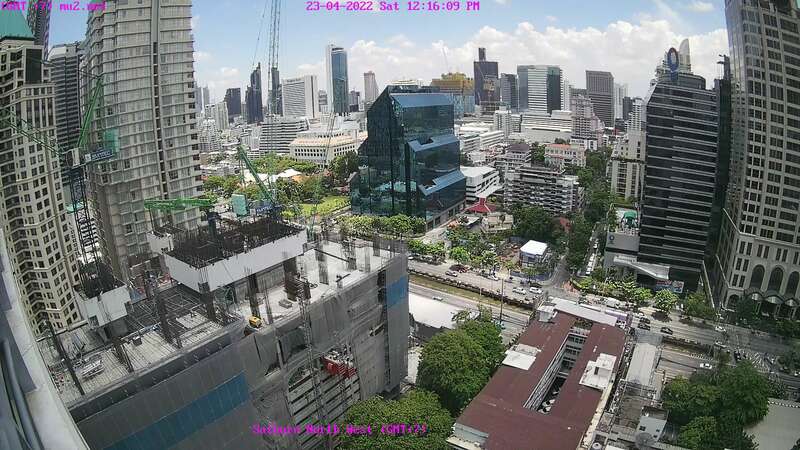 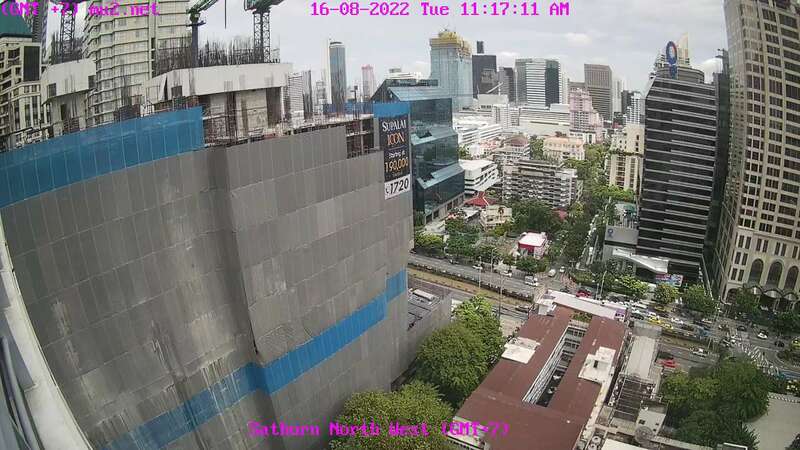 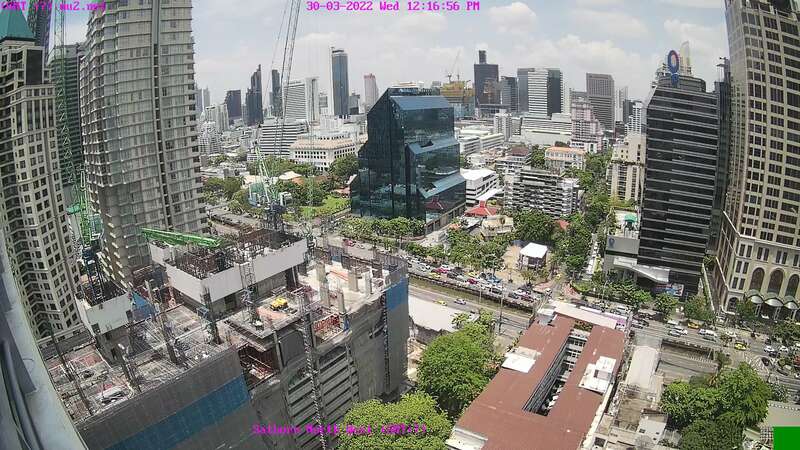 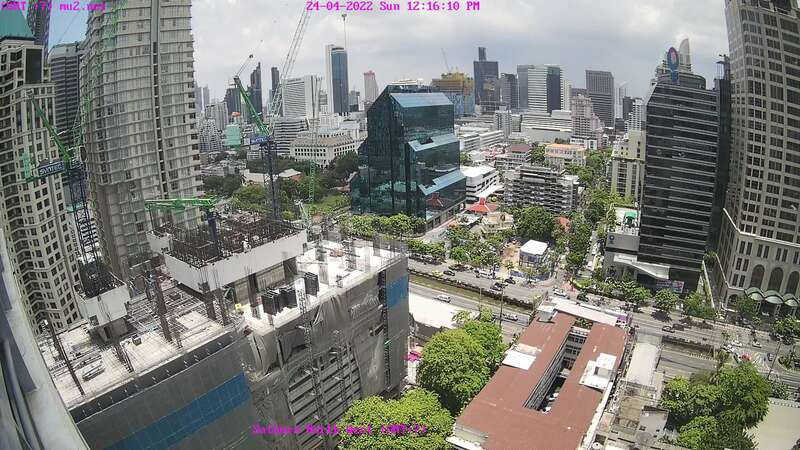 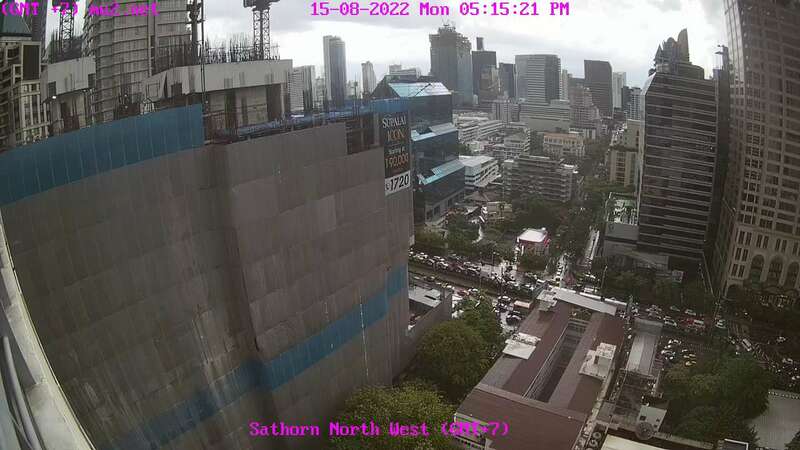 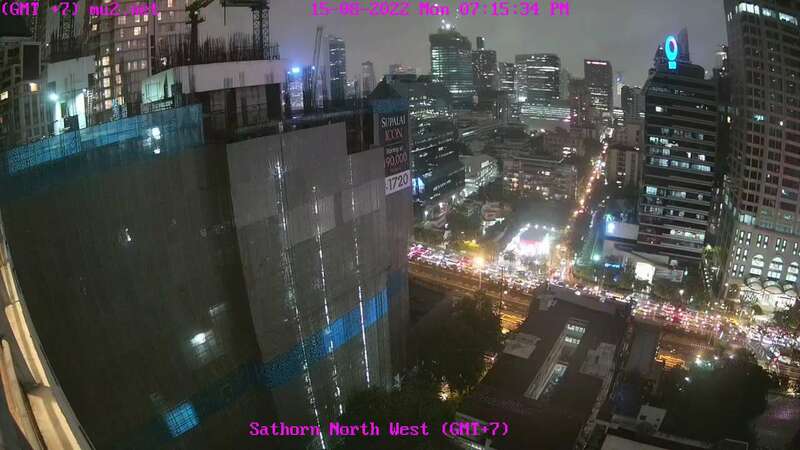 This webcam Bangkok with the theme City Views was added on May 26, 2015 and is operated by Mu2.net. It got 4149 visitors since then. Shouldn't this webcam work or should the link be wrong please report that here. You can add this webcam here to myCams.